Come and join us for a wonderful gala dinner at London Zoo! Following on from a successful event last year, we are excited to invite you once again to join us for our prestigious gala awards dinner at London Zoo! Come and join us at this wonderful venue! 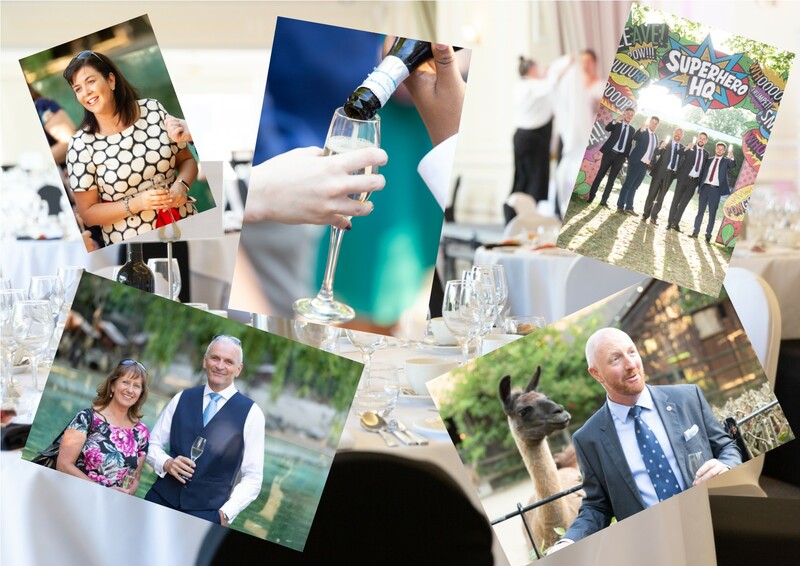 This is set to be a fantastic evening starting off with arrival drinks with the penguins followed by an outstanding 4 course meal with views across the zoo and the presentation of awards to finish off the evening. This event is for both Security Institute members and non-members, numbers are limited.